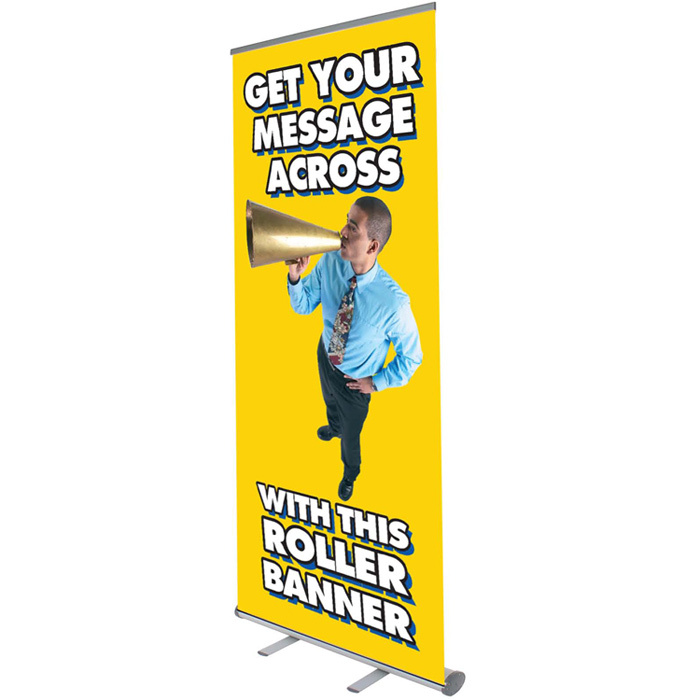 Promote your message 2m high! Your graphic will be printed onto a high quality stoplight with an antiscuff front. Price includes a full colour graphic as well as a padded carry case. Print area: 2000 x 850mm.